Need some extra direction while you're here? Whether you want to know more about what's going on in Wilmington, where to find dinner or how to get to the gardens, our visitors' center is here to help. 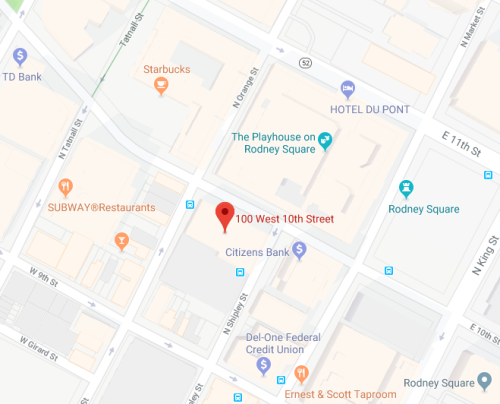 We are on the ground floor of the Community Services Building in downtown Wilmington, right across the street from the Hotel DuPont, a block away from Rodney Square. The Biden Welcome Center on I-95, a few miles north of the Delaware/Maryland state line, is stocked with information about the region and available 24/7. Have a specific question? Give us a call at 1-800-489-6664 or contact us by email.